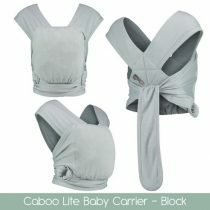 There are so many carriers to choose from, although you don’t have to restrict yourself to just one type, or even one colour! 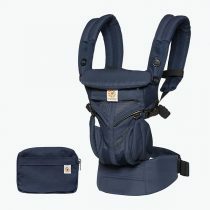 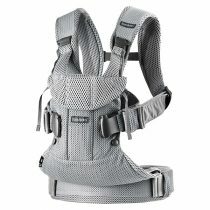 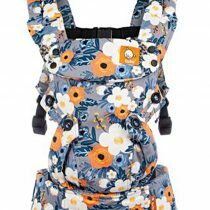 The classic BABYBJORN carrier is a familiar sight and it now comes in lots of colours. 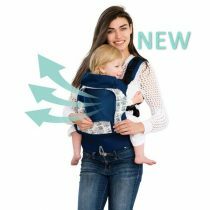 It’s great for newborns up to three years (with adjustments to seating positions) and you can also choose the Air version for extra ventilation. 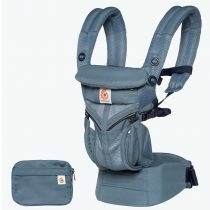 These carriers offer the ultimate in comfort for parent and children alike. 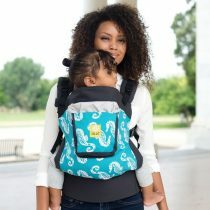 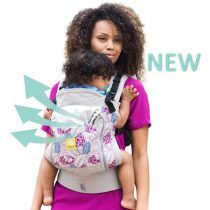 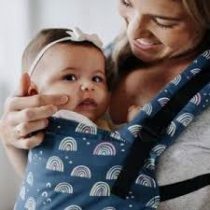 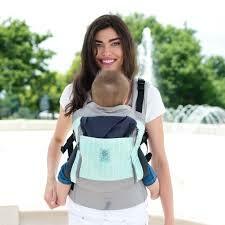 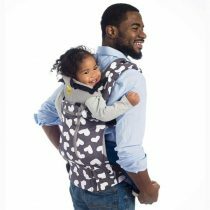 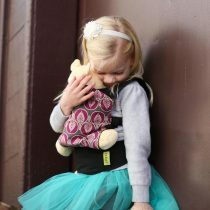 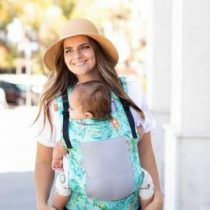 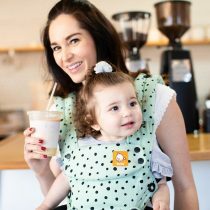 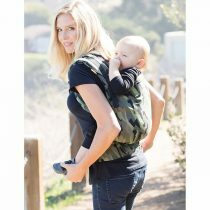 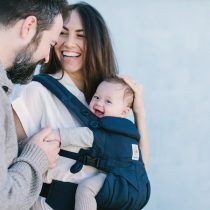 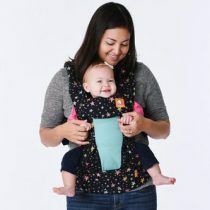 They offer four carry positions, from the newborn “M-position” to a hip carry for older children. 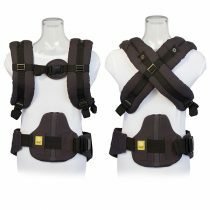 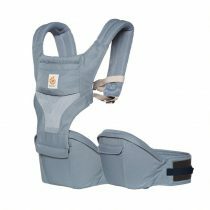 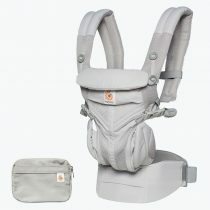 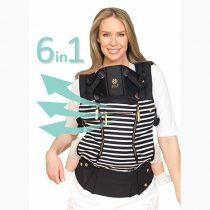 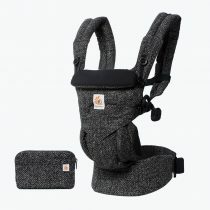 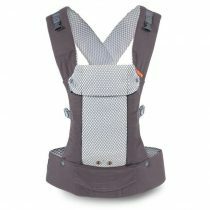 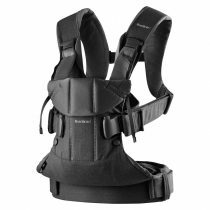 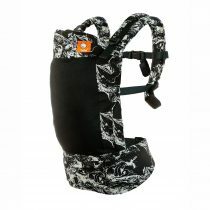 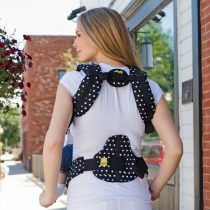 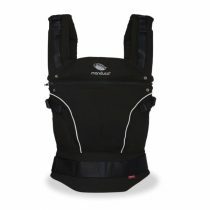 The waist band has a buckle and the carrier also offers lumbar support. 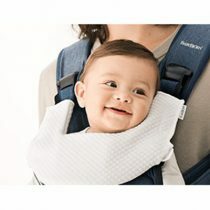 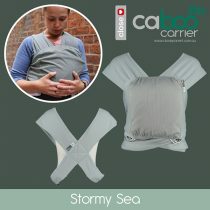 These carriers can accommodate newborns (3.2kg or so) right up to toddlers of 20kg with no needs for a newborn insert. 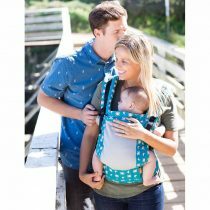 Like the ERGOBABY there are four carrying positions and also comfort features for the parent. 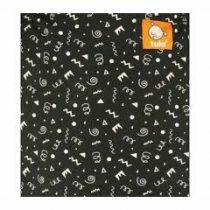 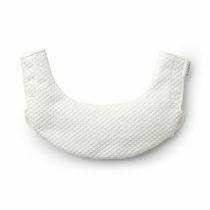 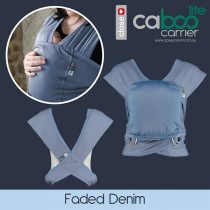 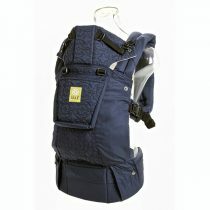 These carriers are also handy for on-the-go nursing and their soft fabric finish actually gets softer with each wash. 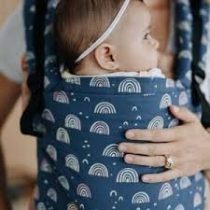 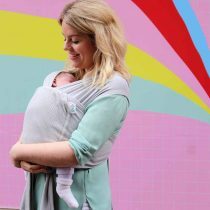 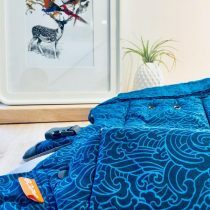 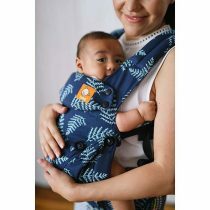 Ideal for smaller newborns right up to 14.5kg, these soft wrap style carriers are made from gorgeously soft organic cotton and are a perfect hybrid between a wrap and a structured carrier. 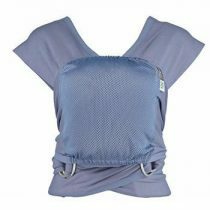 They’re suitable for all sizes and heights of grown-ups, too as well as being suitable for discreet nursing. 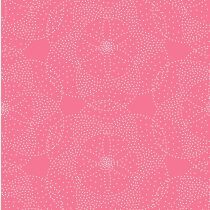 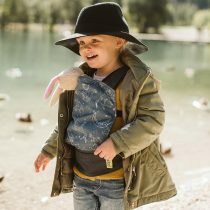 When it comes to a wide range of colours, ages, fabrics and other functionalities, LILLEBABY has it all. 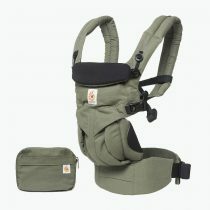 There are AIRFLOW versions for extra ventilation, as well as ALL-SEASONS versions. 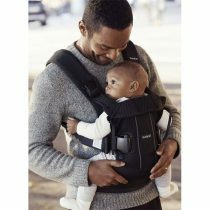 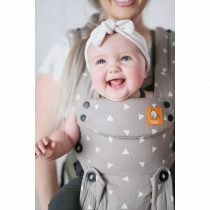 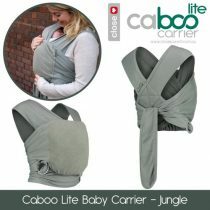 LILLEBABY carriers are great for newborns right up to 20kgs (approx. 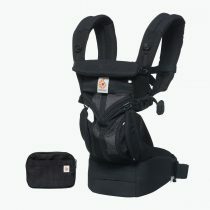 3 ½ years of age) and offer an amazing array of six carry positions. 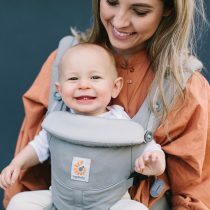 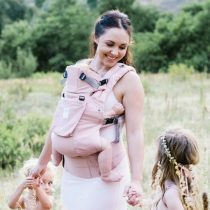 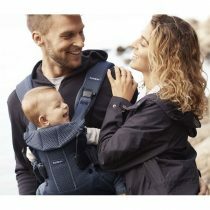 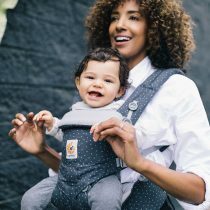 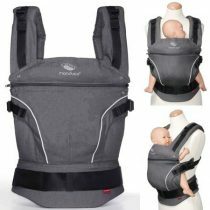 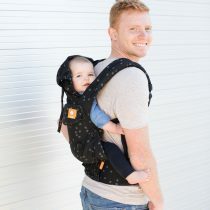 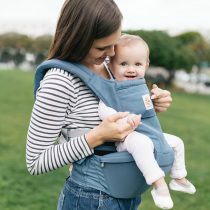 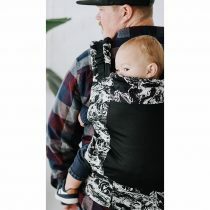 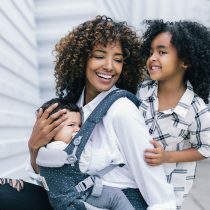 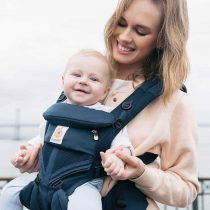 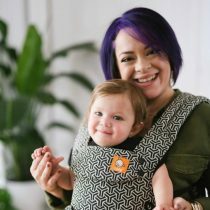 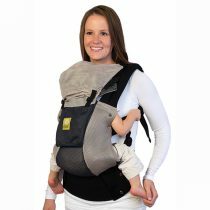 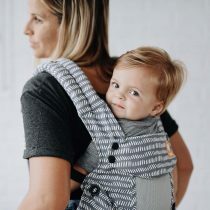 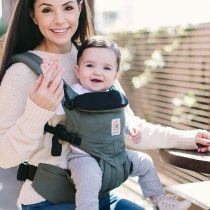 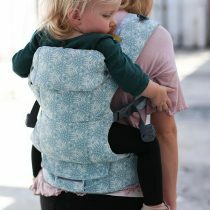 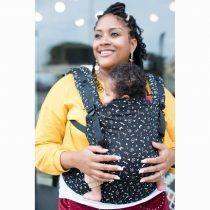 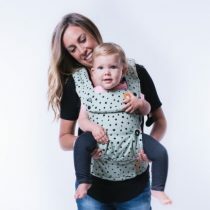 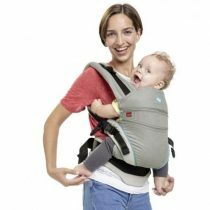 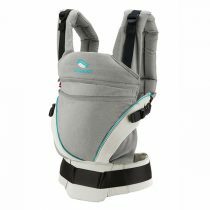 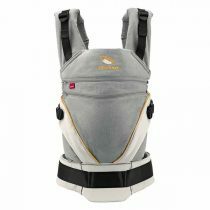 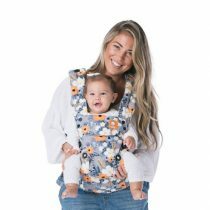 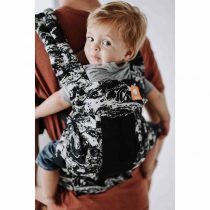 MANDUCA carriers are for newborns up to three-year-olds (20kg) and offer three carry positions – front inward, hip and back. 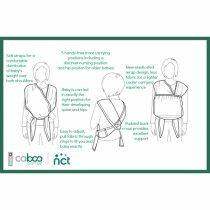 You can extend the height of the front panel for older children and these carriers are endorsed by the Australian Physiotherapy Association. 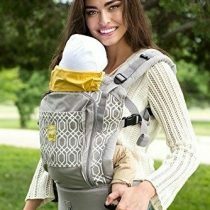 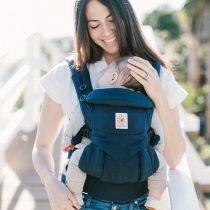 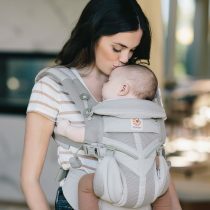 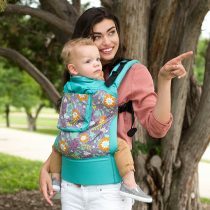 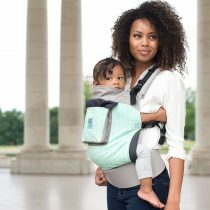 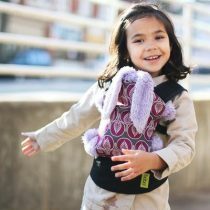 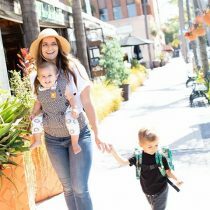 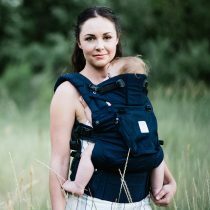 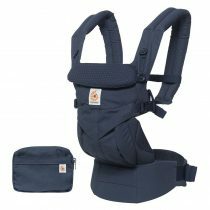 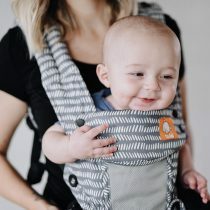 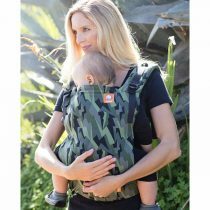 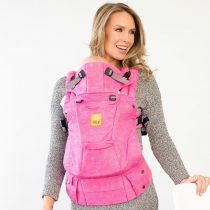 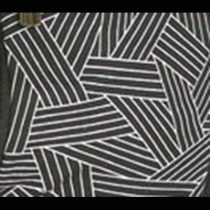 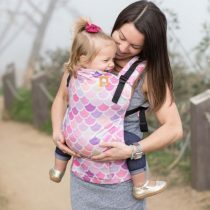 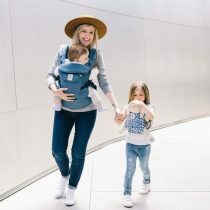 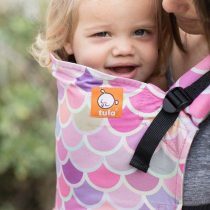 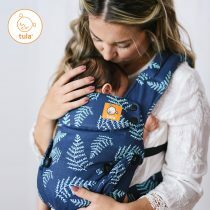 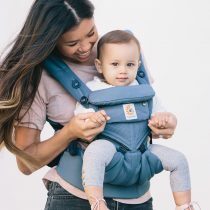 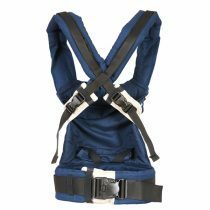 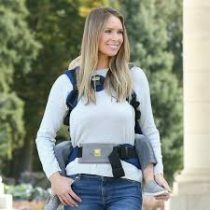 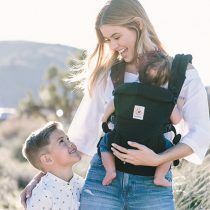 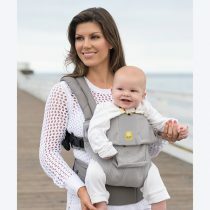 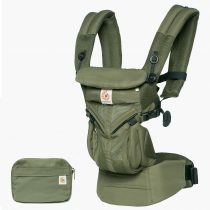 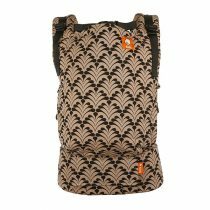 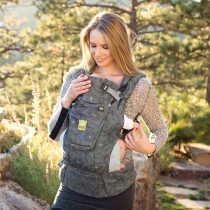 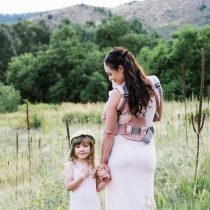 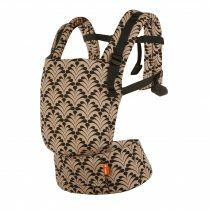 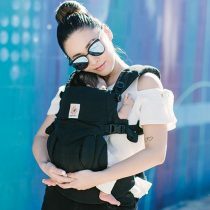 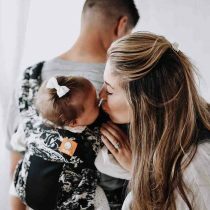 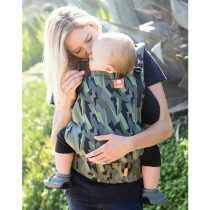 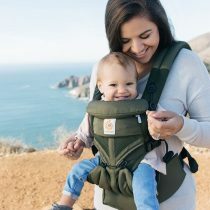 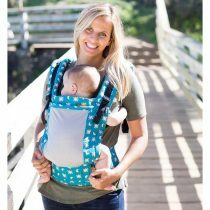 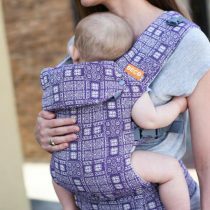 TULA carriers offer excellent support as a soft structured carrier with the flexibility of adjustable shoulder straps and waist straps. 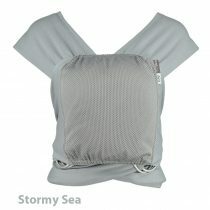 There’s also a removable sleeping hood, as well as an ergonomic seat for support for your baby.